Since 2016 ViperSharp has offered advances in the knife sharpening industry with more precision in your hands for sharpening your blades. We continue to enhance all parts of the product to offer you the best professional knife sharpening system on the market. All upgraded parts including the longer guide rod and upgraded upright assembly come standard with any kit ordered today. The ViperSharp was not the first guided knife sharpening system to be created but we very may well be the last that you will ever need. With this product option you can now select what combinations of stones you desire for your situation. Every set ordered here will include the Strop by default. The only variations are the stones that you add to the system. Choose to simply order the ViperSharp Knife Sharpener System with the 5 Ceramic stones and strop. This kit comes with the cutting board base. If you like the ceramic stone option but want a knife sharpener with a solid heavy base you can order that with the stone base upgrade. 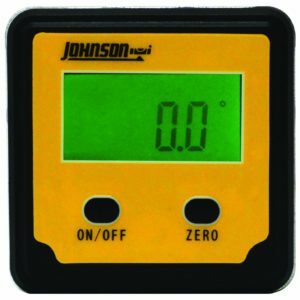 Or you may prefer to select the diamond sharpening system. This version of the ViperSharp Knife Sharpener will include 4 Diamond sharpening stones from coarse to extra fine. 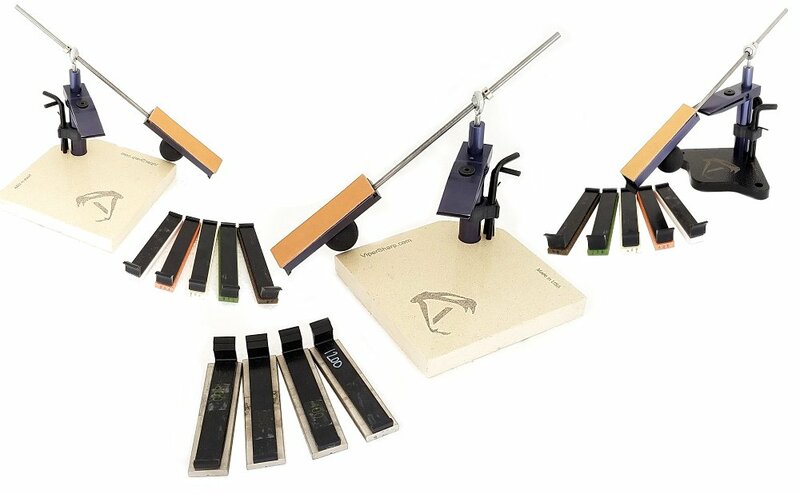 This sharpening system also includes the stone base and comes with a leather strop. If you want all that the ViperSharp Knife Sharpener system can offer you can select to get the combination of both the ceramic and diamond hones giving you the most flexibility when sharpening your knives. 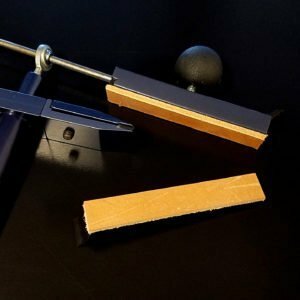 This will give you a truly Professional Knife Sharpening System that will allow you to achieve great results. Included in Each Kit: *Stones included depend on the kit you order. I received my ViperSharp system yesterday and absolutely love it. It is very easy to use and have sharpened multiple knives with it already. I love the new option with the stone base. Thank you for making a great product. Easily the best knife sharpener I have ever owned. I’ve been using Viper Sharp for my hunting knives for a while and this system is by far one of the best I’ve ever used and I’ve used a lot of sharpeners over the years that were just garbage. This system sharpens them quickly and easily. Just received my ViperSharp system. Really like the ceramic base; they system does not even think about moving around. Bought the extra clamp as I have some large Bowies to sharpen. Second clamp lets me do the blade in sections (recommended by Mike). I would say the system is priced fairly based on the quality and features. Mike stands behind his product and is really great about getting back to you if you have any questions. Just received my ViperSharp system. Really like the ceramic base; the system does not even think about moving around. Bought the extra clamp as I have some large Bowies to sharpen. Second clamp lets me do the blade in sections (recommended by Mike). I would say the system is priced fairly based on the quality and features. Mike stands behind his product and is really great about getting back to you if you have any questions. As a outdoors man with over 40 years of hunting, a sharp knife is very important, in the past i have used oil and water stones, diamond stone, steels and strops, all have given a reasonable edge but not as sharp as i wanted. 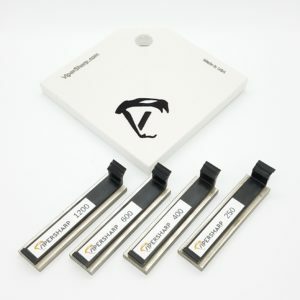 After research on the net i found the ViperSharp professional knife sharping system it was exactly what i needed, giving a precise edge angle, simple and very easy to use, i ordered the diamond set with stone base and waited for it to be imported into the UK which was fast and very well wrapped. After unpacking and sharpening all my knives ( even the wife’s kitchen knives) it has given me a sharp edge i have been looking for, the quality is excellent and is easily packed away in it own plastic case for secure storage. buy the best, buy once! Best knife sharper out there. I love how I can adjust the height so I can get a super sharp blade or I can clean it up all evenly. The fact that you don’t have to take anything apart to switch a grain is awesome and makes it easy. I recommended for anyone even if you never sharpened knife before. I am just a simple folder knives collector and I was never happy enough with my sharpening. After testing most of the sharpening system out there (in this price range, I am not a pro…) I got a Vipersharp V2…, and it came all the way to Kosovo, where I serve… (how cool is that already?). Best, in my opinion, is that the system works right away and you will get supersharp blades in the first tries… Another good thing is the fact that it results very intuitive: If you ever fought with any of the other competing fixed angle systems (…) you will immediately notice Vipersharp is much more stable, simple and easy to use and work with your blades, in whichever precise angle you want it. There was no need to “re-invent the wheel”, just doing the things well, better (as it should be), results are amazing. And on top of all that, you have Mike Wood… Not every producer out there will answer your emails and questions from the other side of the world the next day; he is open to read your opinion and discuss anything that could be better, ready to help with any issue; Just a very nice guy, again without “re-inventing the wheel”; I have made some simple evolutions to my system and I even had the opportunity to discuss them with the very producer; That´s definitely not on use… All in all a fantastic system. Thanks a lot.